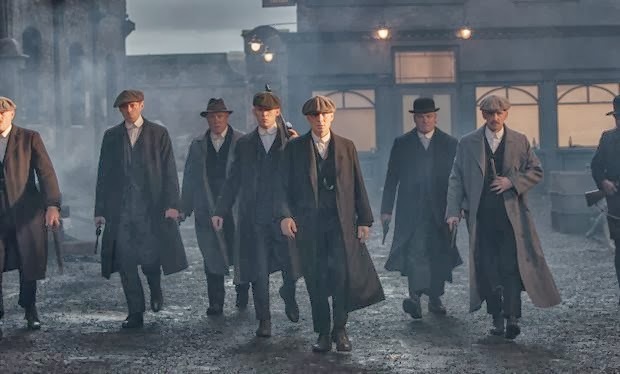 BBC Two Controller, Janice Hadlow and BBC Controller, Drama Commissioning, Ben Stephenson, today announce Steven Knight's Peaky Blinders has been re-commissioned for a second series from Caryn Mandabach Productions and Tiger Aspect Productions. With a consolidated average audience of 2.4 Million (9.6%) for series one, the epic gangster drama series set in the lawless streets of post-war Birmingham on the cusp of the 1920s will return in 2014 with a new six part series. Creator and writer Steven Knight says: "I am so pleased we will be able to continue to tell this story of a working class family living through extraordinary times in an extraordinary way. The ‘Peaky Blinders’ will march on to many surprising places and fight astonishing battles as the 1920s begin to roar." The second series will see the Shelby family expand their empire South and North while maintaining their stronghold in their Birmingham heartland. Caryn Mandabach, Executive Producer, Caryn Mandabach Productions says: "We've been thrilled by the passionate responses Peaky Blinders has been getting from viewers all over the country. 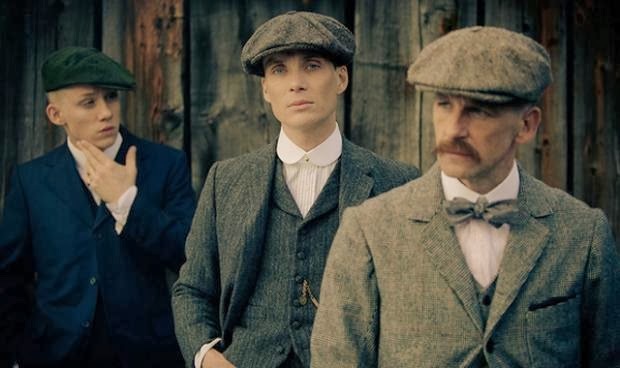 Like them, I can't wait for Thomas Shelby's story to continue." Tommy’s attempts to make the business legitimate will be undermined by sinister forces, and his ascent into the decadent high society of ‘20’s England will be helped by his gangster credentials. The 6 x 60 series is created and written by Steven Knight and filming will commence early 2014. 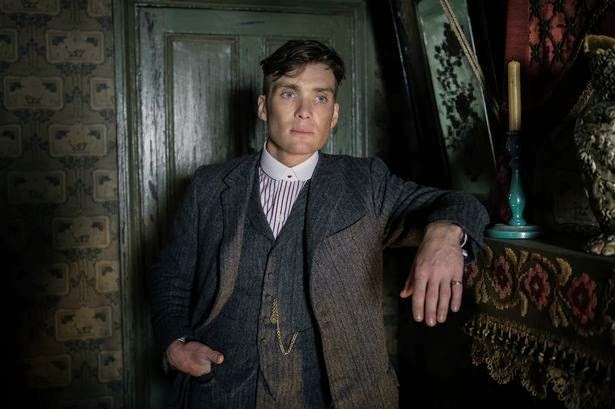 It won't get a third series, the first series of The Hour rated similarly but barely got a million viewers in the second (which is why, as much as I loved it, it's cancellation was justified,) Peaky Blinders will go the same way sadly.